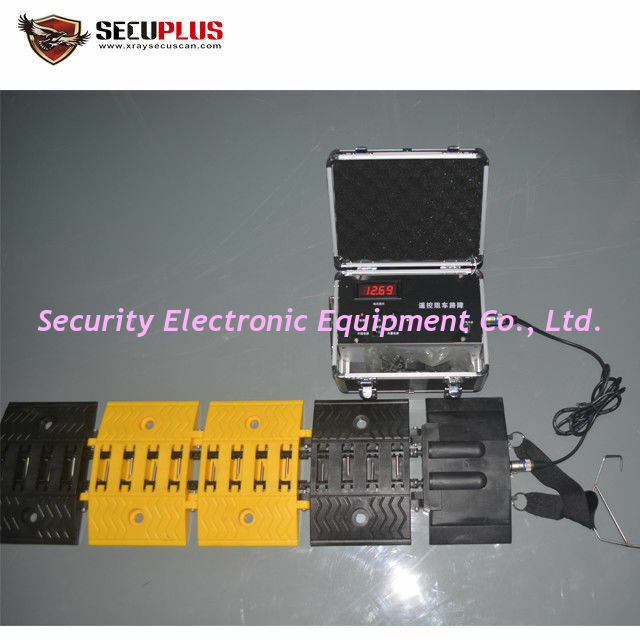 SP650 Portable deceleration slope type roadblock, also known as tyre killer. It belongs to the electromechanical integrated remote control to intercept the car. The roadblock uses more than 100 hollow stainless-steel needles to directly pierce the tires of unauthorized vehicles. The size of the spike barrier collection can be put into the trunk of the trolley. When it is needed, the spike barrier can be opened in the traffic lane. 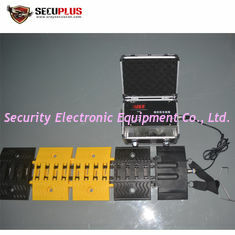 The user can remote control the spike rising within 200 meters. To prevent the vehicle can’t continue driving after the tire has been deflated. The effective length can be produced to 5-16 meters according to the user's requirements. external power connection jack of the remote control box, and the other end is inserted into the 12V car point. To the cigarette lighter jack, pull the power switch of the remote control box to the external power supply position, and the operation is the same as the above. (1) Power indicator light - When the remote roadblock needs to perform the interception task, turn on the power switch in the remote control box, and the power indicator light is on. 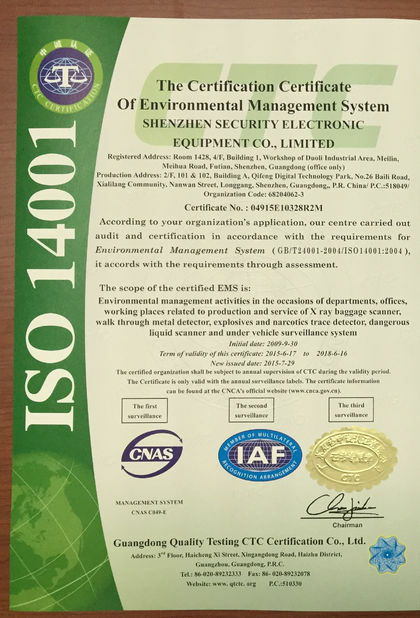 (2) Undervoltage indicator light——When the undervoltage of the power supply in the remote control box is lower than 11V, the undervoltage indicator light is on, and it needs to be charged at this time. The charging indicator lights up when charging, and the charging time is 8-12 hours. (3) When the red work light remote control stop road barrier is in the working state of interception, the two red indications above the remote control box are on, the interception task ends, the power is turned off, and the indicator light stops working. 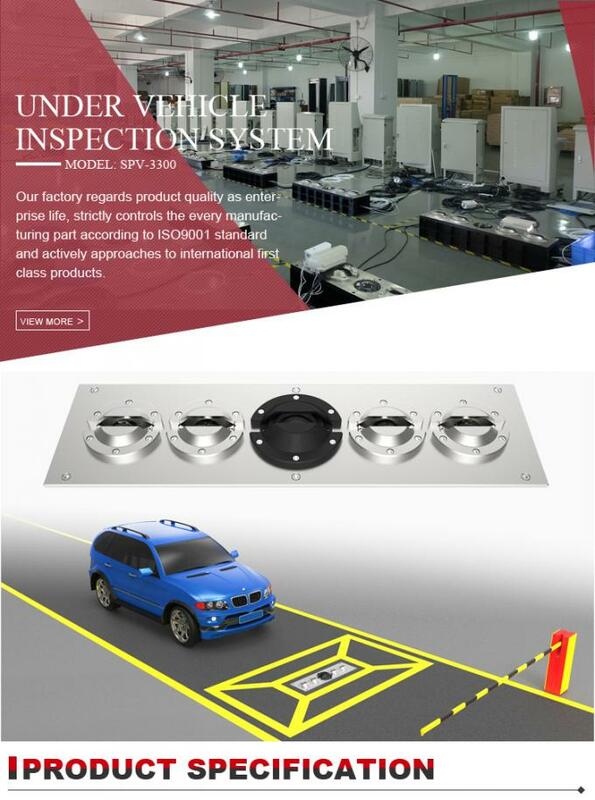 Under vehicle surveillance system mainly adopt to inspect the beneath part of a variety of vehicles. It can quickly and accurately identify threats/ contraband/ smuggling of persons hiding at the bottom. 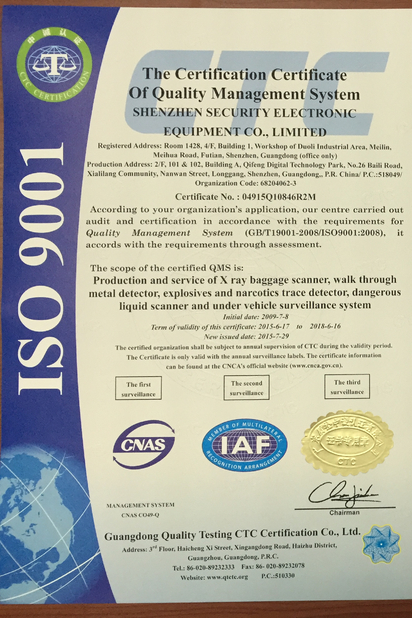 UVSS greatly improved vehicle safety inspection speed and accuracy, reduce investment in human resources.